Chunky shaker design. 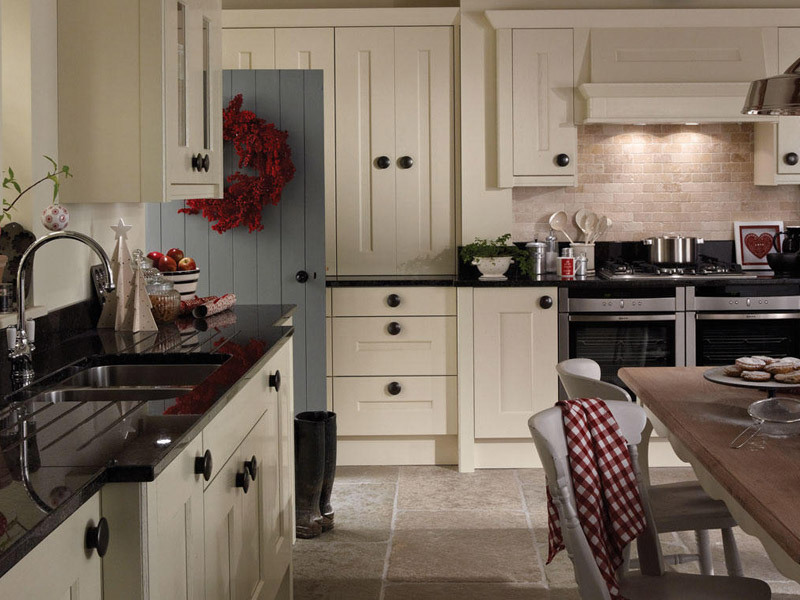 Langham's timeless design with wide rails has an honest and enduring style. 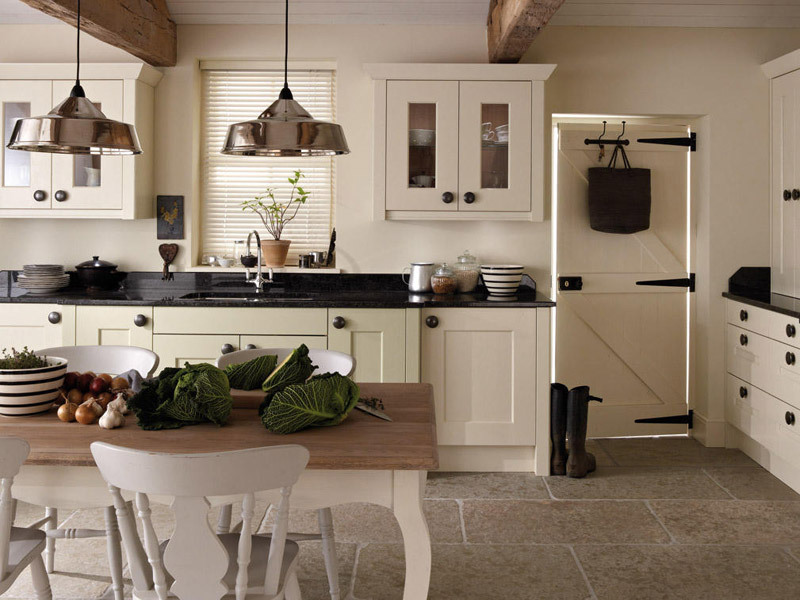 The chunky solid timber door and combined with it’s classic shaker styling will give you a kitchen which will last for years without dating. A choice of 24 colours allows you to fully customise your look. 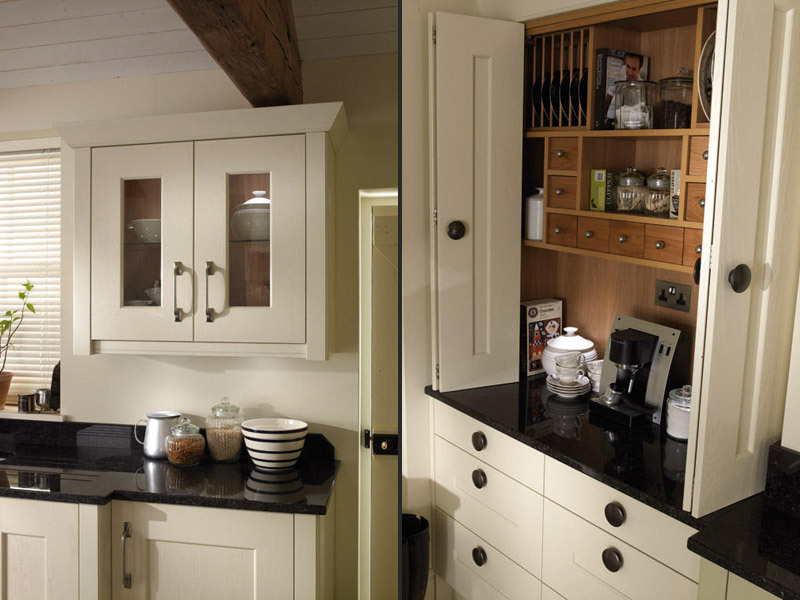 To arrange a no obligation home design quotation or visit our showroom please complete our contact form.